As a Home Telecom Video customer, you can watch your favorite shows and networks on the go! Don’t miss out on your favorite programs simply because you aren’t at home to see them. 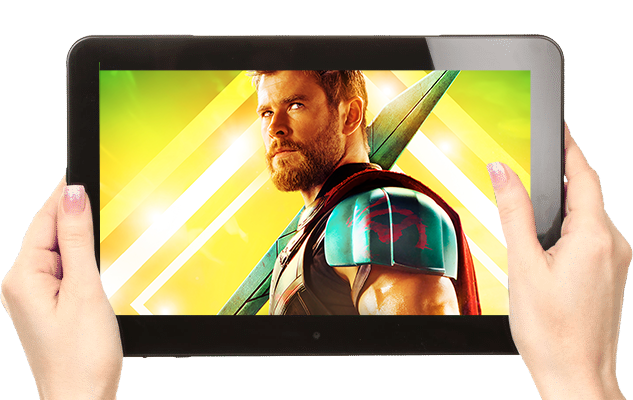 With a few clicks of a button, you can watch your favorite shows on your laptop, tablet or even your phone. All you need is access to the internet! Contact us today to experience HomeTV2Go, only from Home Telecom. Featuring These Channels & More!